Takes standard printer output produced by a DOS application and forwards it to Microsoft Word. Converts code pages and supports box drawings. You can create different configurations for different printings from within your DOS program. 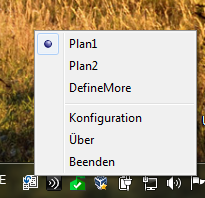 The program can be placed into the Autostart folder. It will then check for a configureable file output.txt and the DOS program should print to this file. You should disable special printer emulations and take sth. like plain DOS printing within you DOS app. 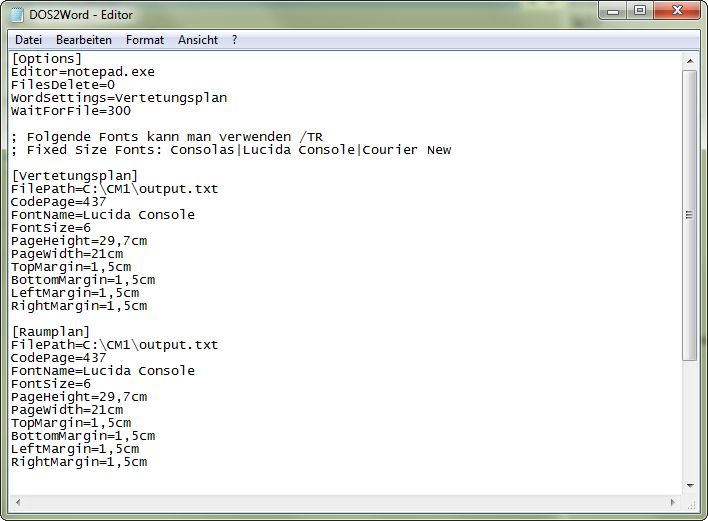 FontName Lucida Console Should contain an fixed Font, which will be used in Word.